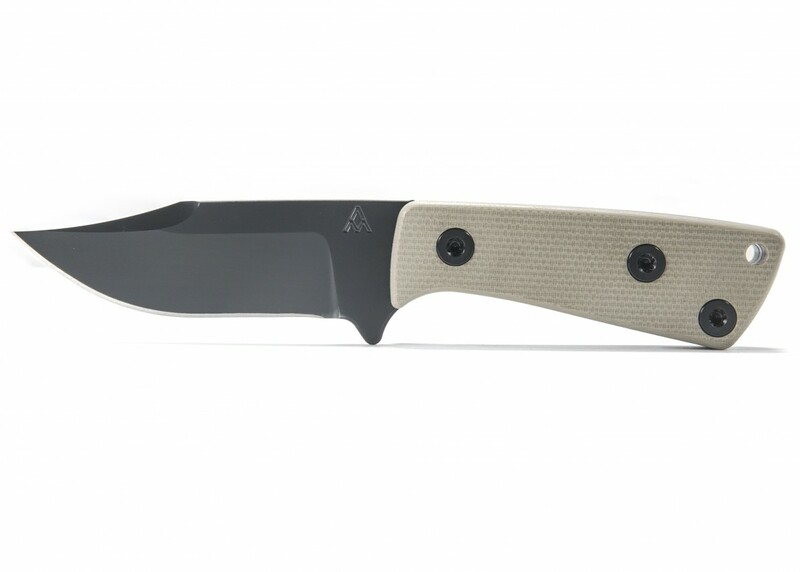 The AM-3 knife, by Abraham & Moses, was designed from the ground up to excel at EDC, Fishing and Day Hiking scenarios. Its non-threatening overall size of 6.5” makes the AM-3 optimal for belt-carry, or a crucial part of a Bug Out Bag. 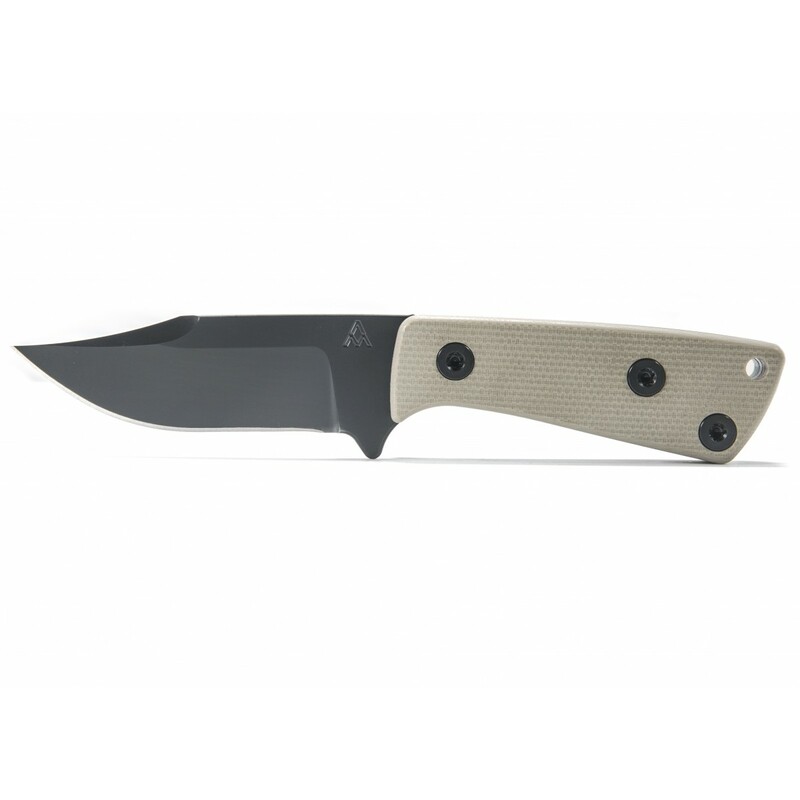 Made from D2 Steel, with a blade measuring 2.75”, the AM-3 does not compromise on durability or quality, and its precision machined G10 handle will allow the user to perform tasks usually reserved for much larger knives. The AM-3’s lightweight properties will excel during a fishing trip or a day-hike, allowing the user to be prepared for cutting chores without the bulk associated with much larger knives.